Can’t start video. 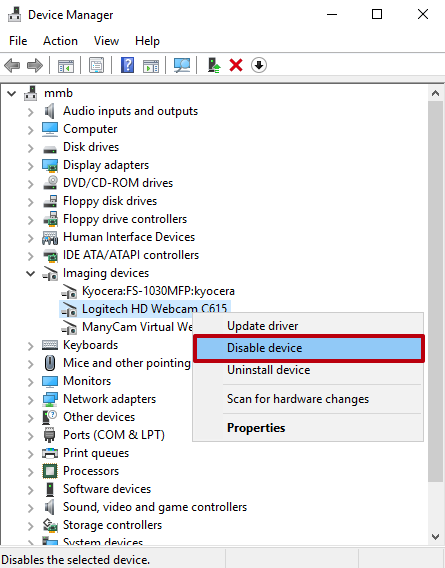 Try closing other programs that might be using your webcam. This guide applies to ManyCam for Windows only. You can get the “Can’t start video. Try closing other programs that might be using your webcam” error message when trying to connect your webcam to ManyCam. This error can occur for a variety of reasons – let’s go through the most common ones. ManyCam is a webcam software and unfortunately, we cannot guarantee that it will work with PCI or USB capture devices, TV tuners or standalone camera devices (DSLR, GoPro or similar). ManyCam works with media sources such as USB webcams, media files, IP cameras, etc. 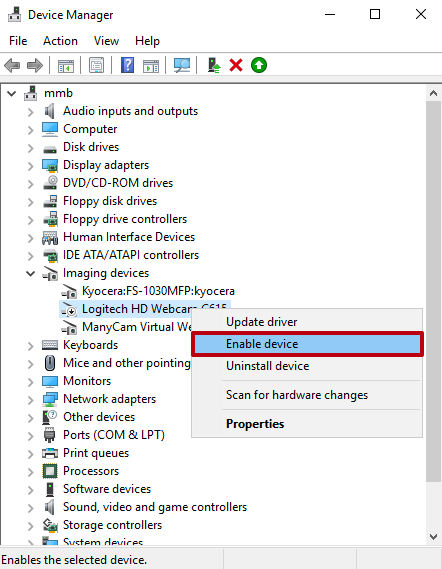 If your camera stopped working with the latest Windows Update, please refer to this guide. Navigate to Windows Settings -> Privacy -> Camera and make sure apps have permission to access your camera.